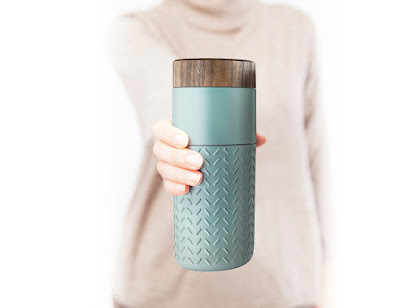 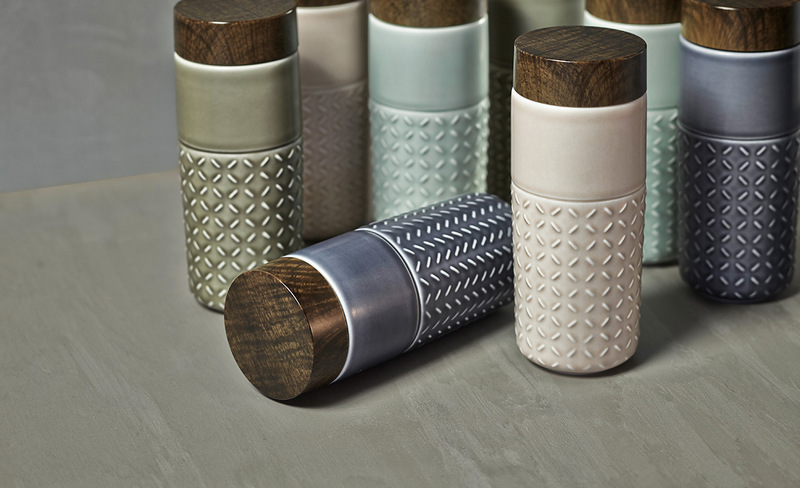 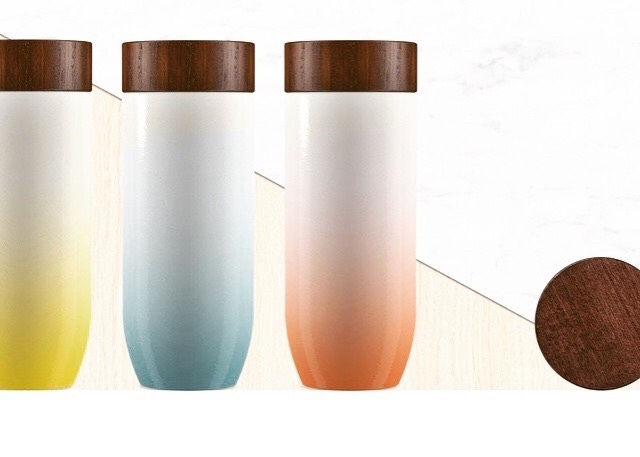 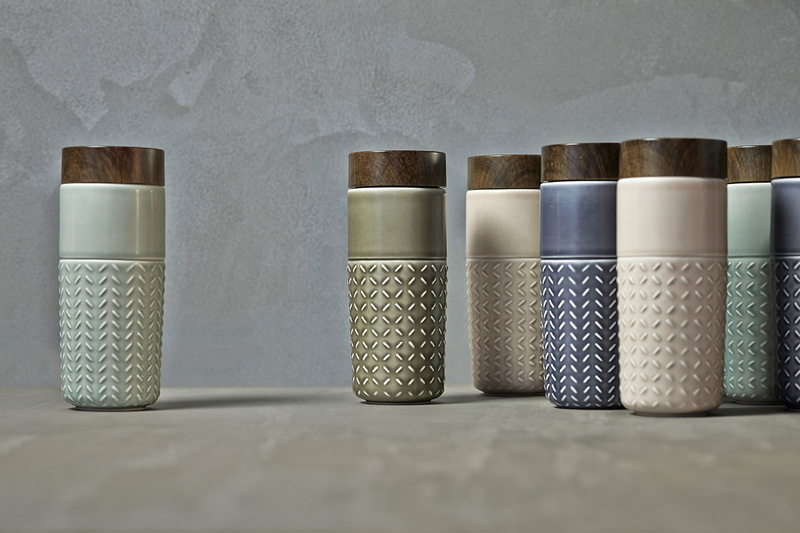 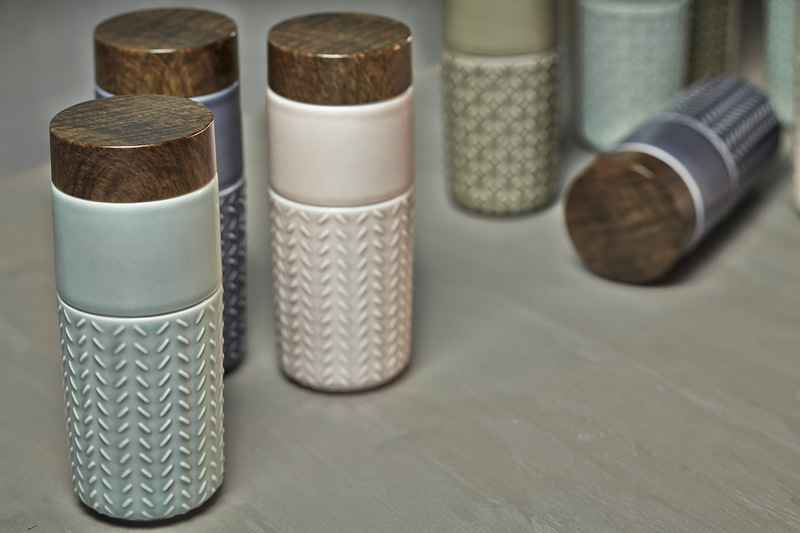 There are loads of travel mugs on the market these days, but this one caught our eye with its elegant combination of natural materials. 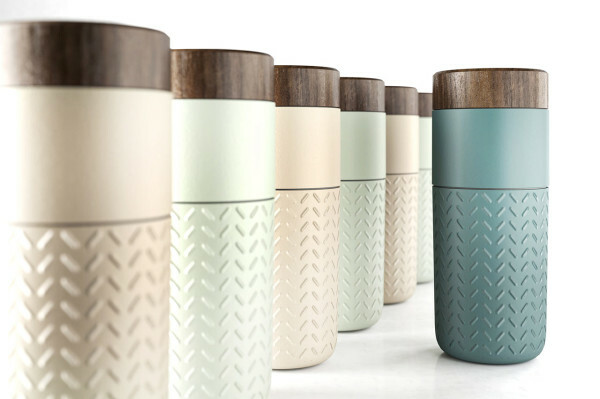 The One-o-One travel mug is named after the tallest skyscraper in Taipei and commemorates the city's skyline with its modern reinterpretation of traditional Chinese travel mugs. The handmade ceramic vessels are topped with a wooden cap and the textured exterior replicates the building's facade. 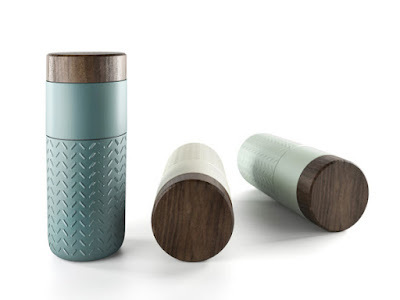 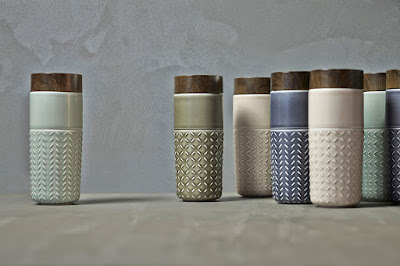 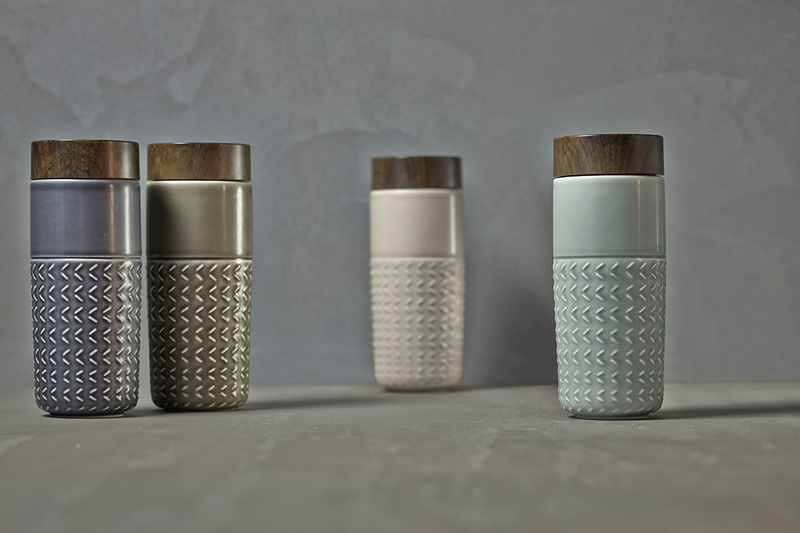 The travel mugs are designed by Italian creative agency Hangar Design Group and form part of the Liven product line.